TOPIK Test will be held 6 times in Korea and 5 times outside Korea in 2017. You can check the table below to know when TOPIK will take place in your country or city. Registration dates given in the table are tentative and can be changed later. More test sites can also be added later. Keep checking our site for the updated information before every TOPIK test. 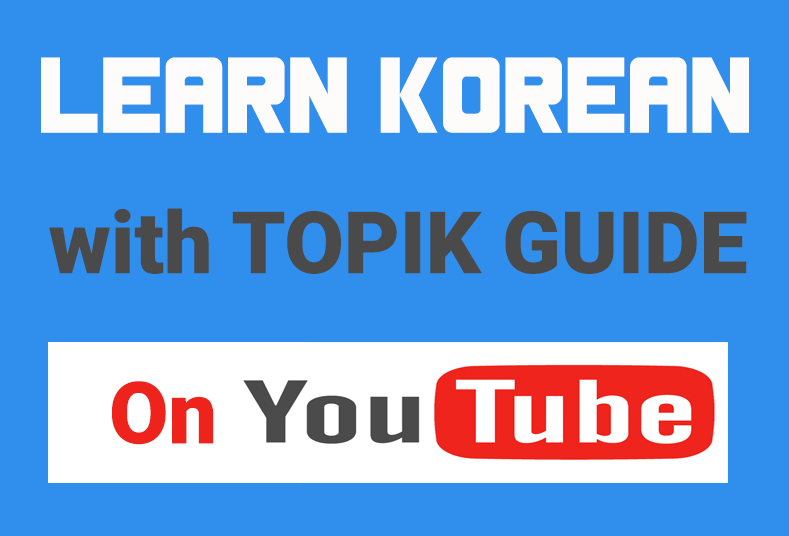 For the details of TOPIK test in Korea in year 2017 check this page. Tip: Press Ctrl+F keys to search your country of city name in the table. *Information as on 4th October, 2016. The dates and regions may change later depending on different factors. Does the schedule same with EPS TOPIK? Please open test in surabaya also for topik test in indonesia. is it possible to take topik test in Bangladesh the schedul of November ?